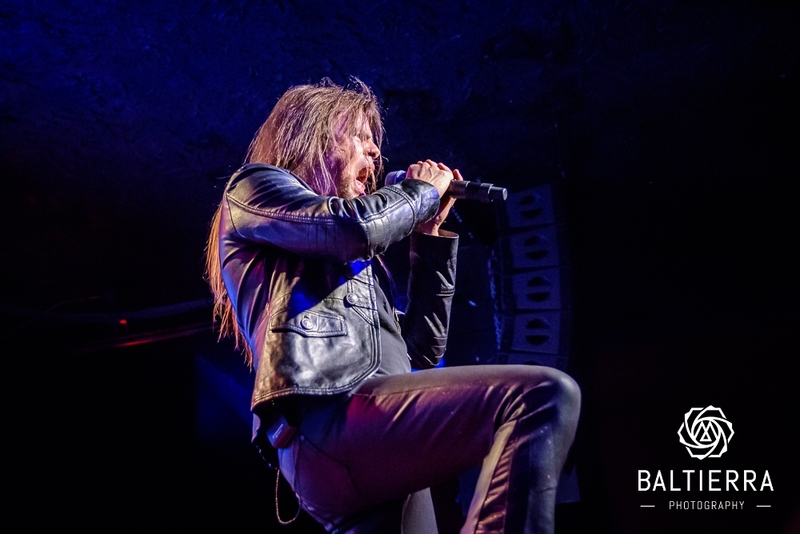 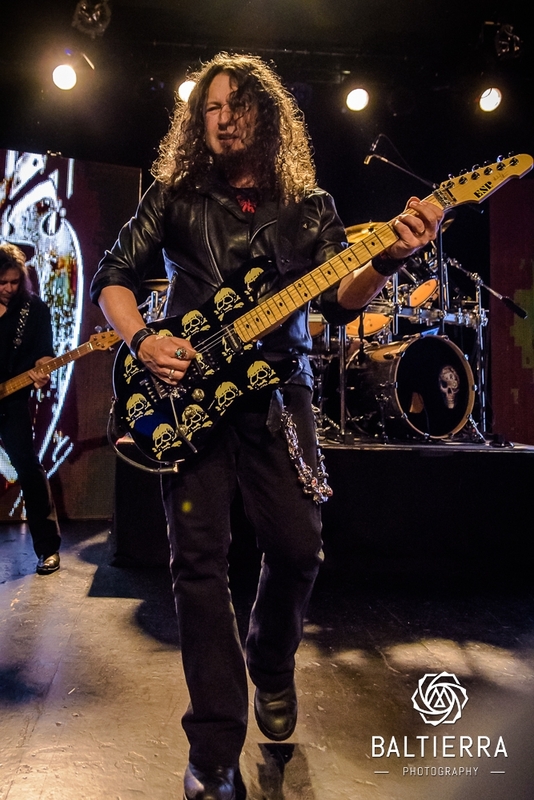 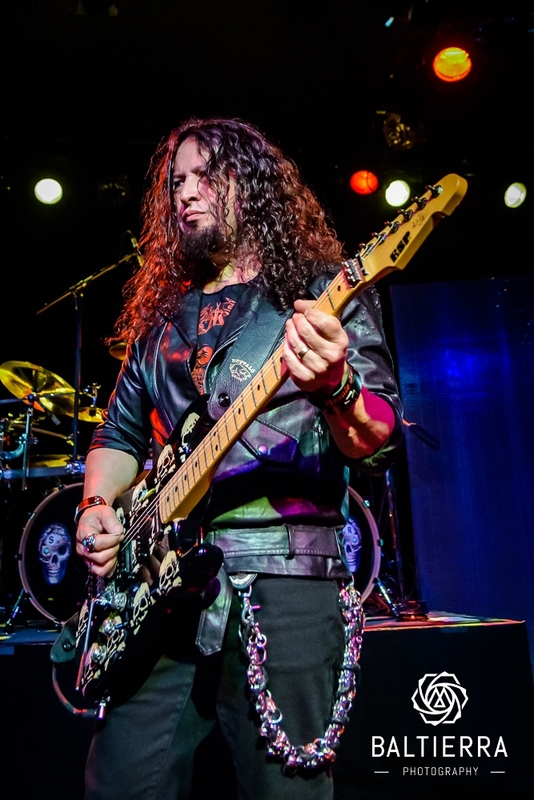 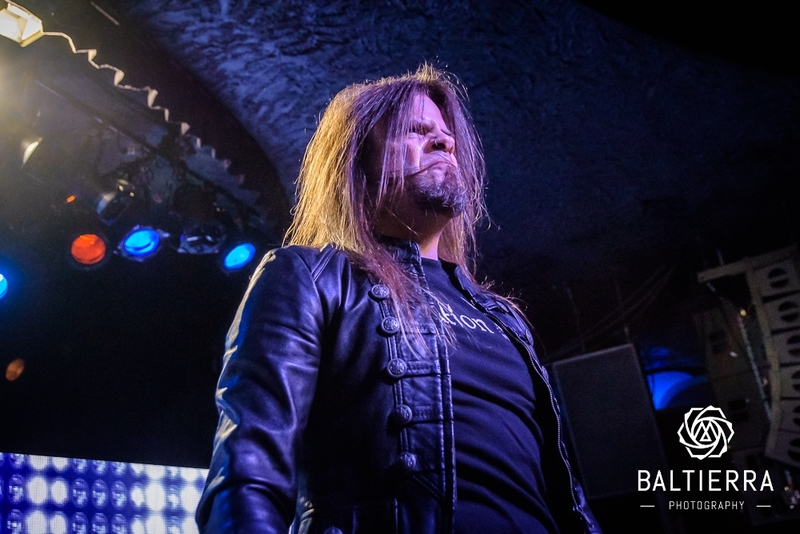 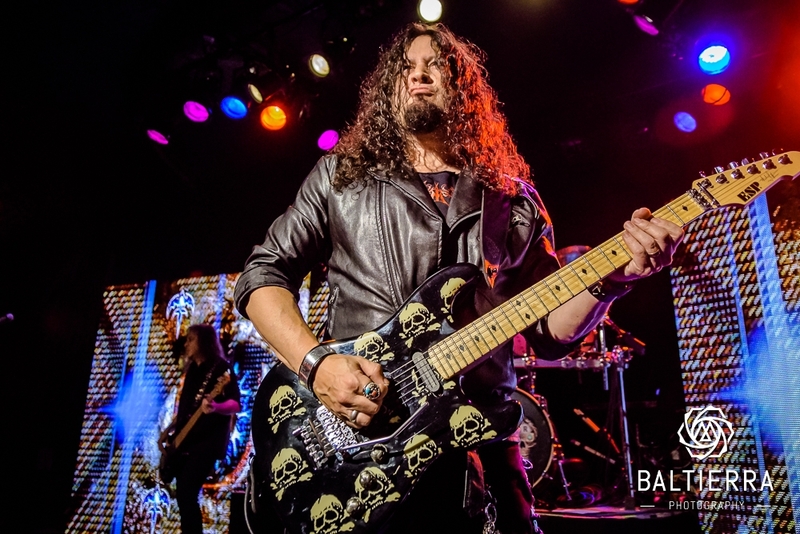 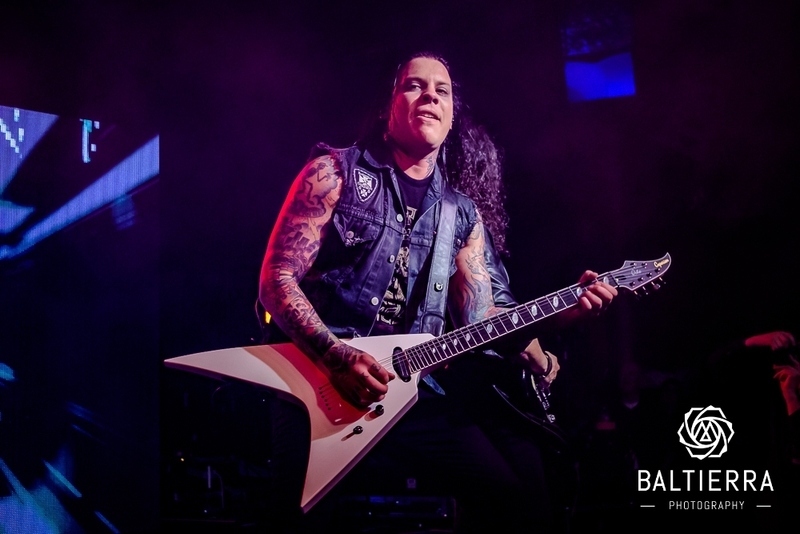 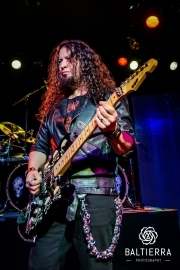 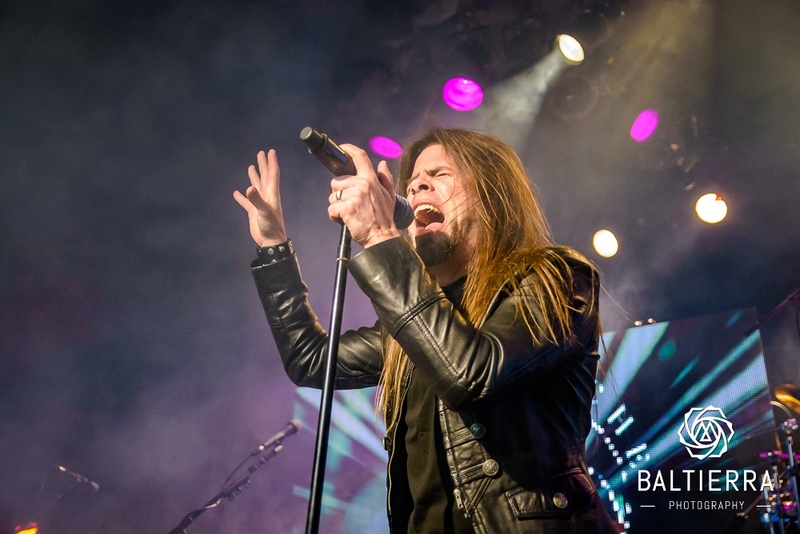 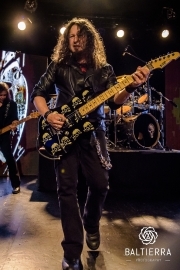 Bellevue natives Queensryche kicked off their fall tour in Seattle in front of a packed Showbox at the Market. 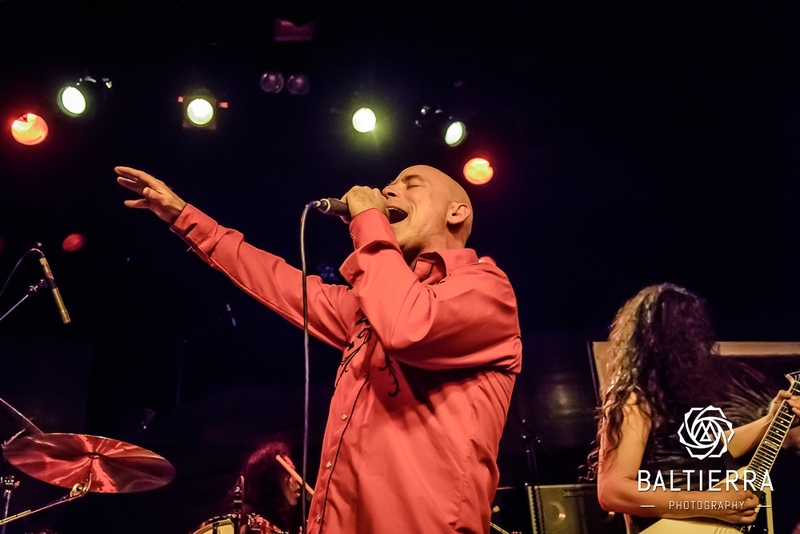 The band is touring in support of their latest release, Condition Human. 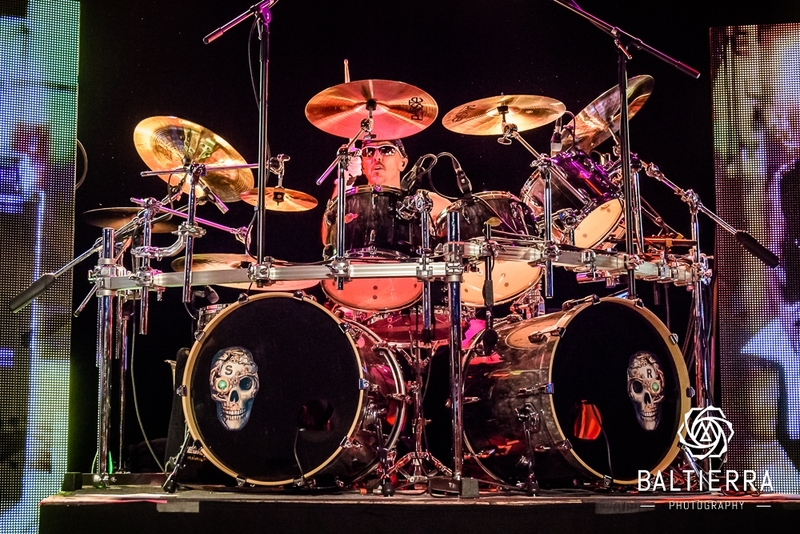 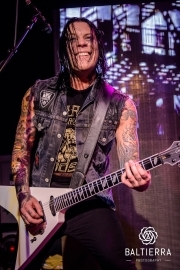 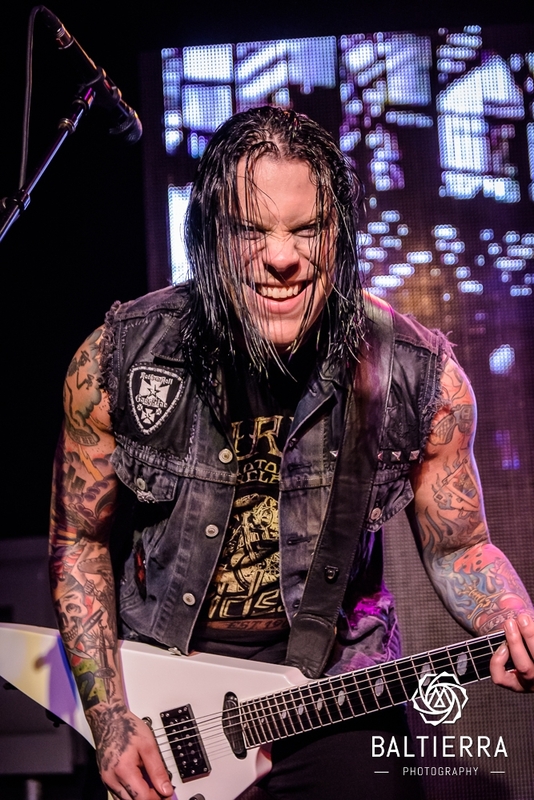 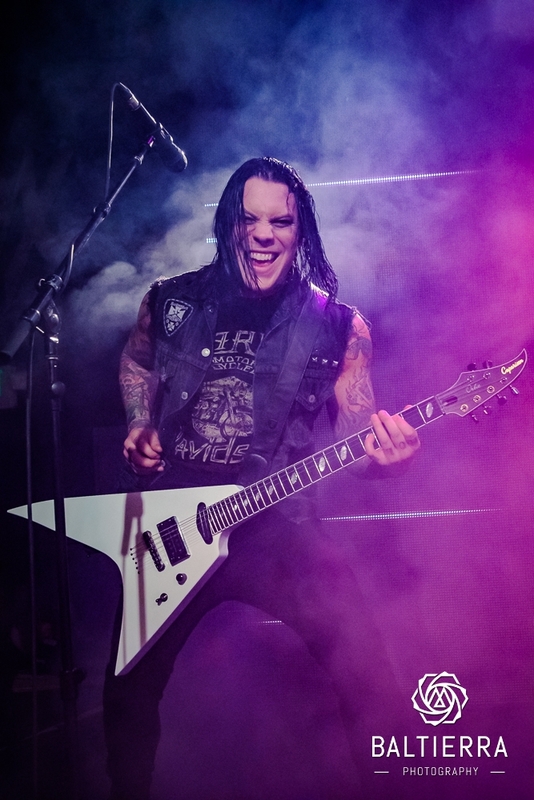 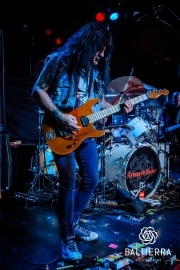 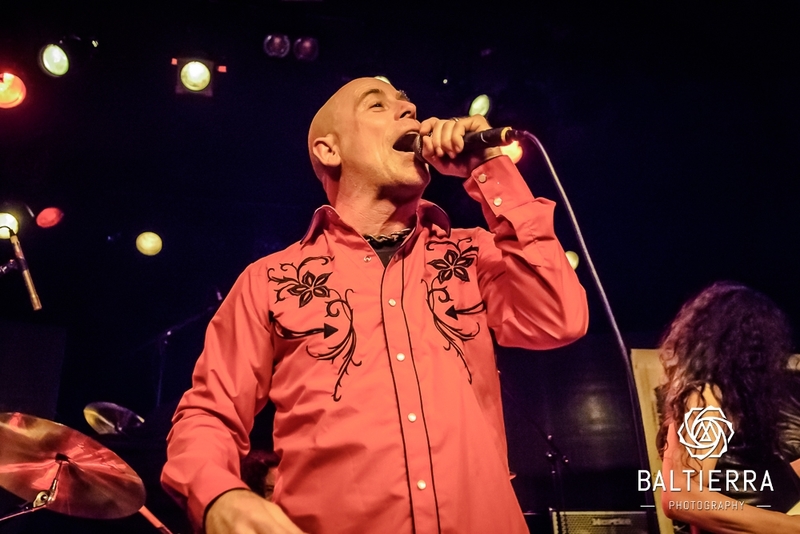 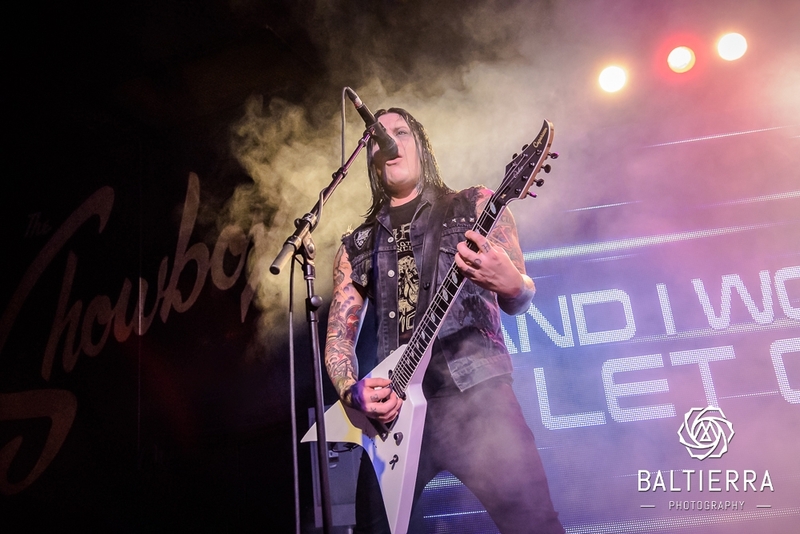 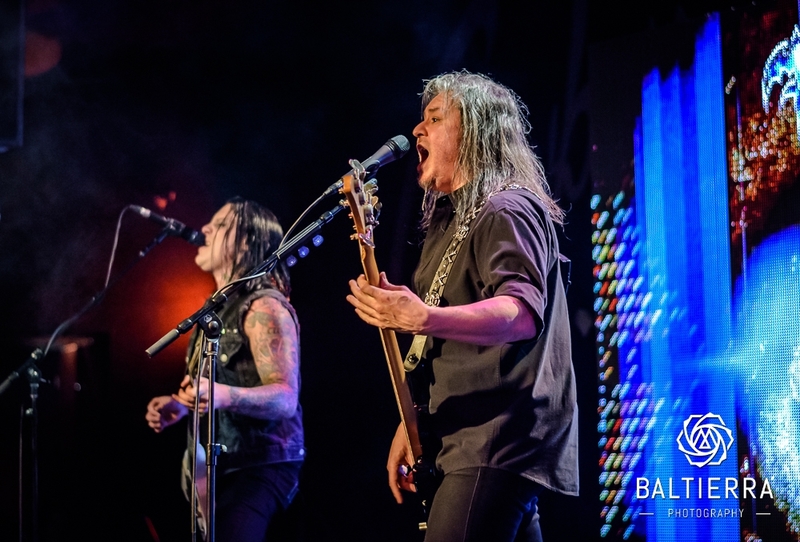 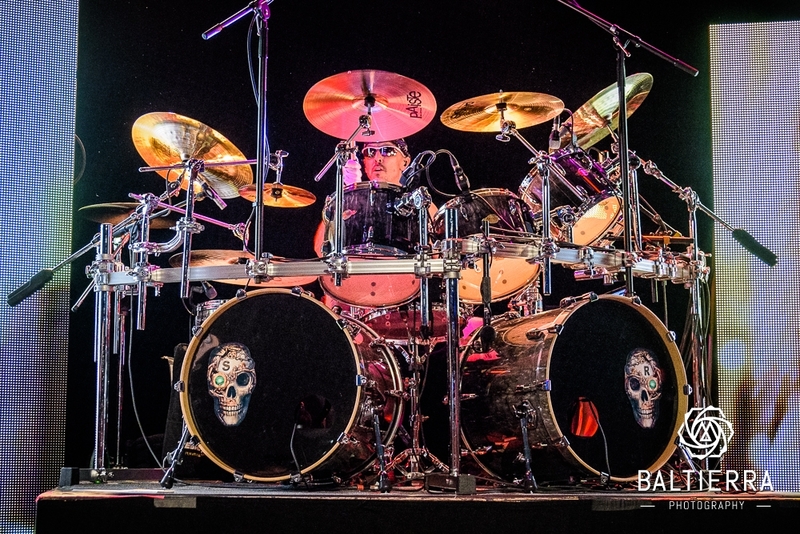 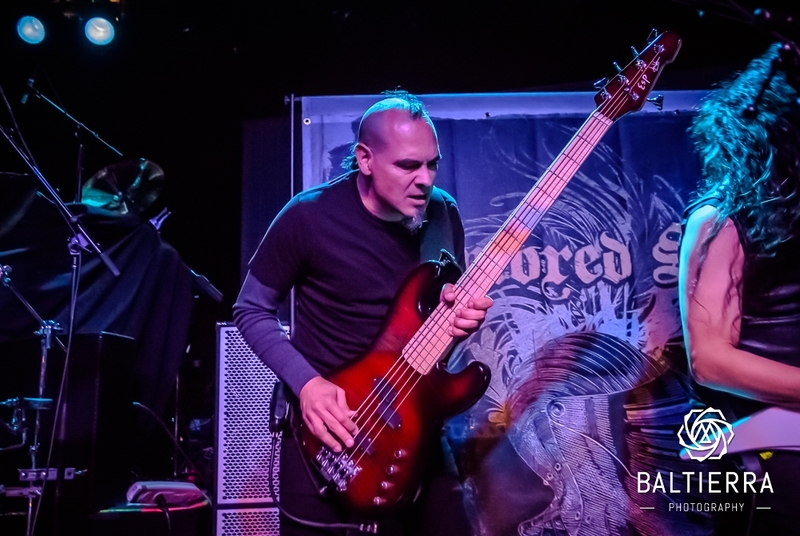 For many, this would be their first time seeing the band with singer Todd La Torre, who is commonly referred to as the “new singer”, though he has been with the band for their last two releases. 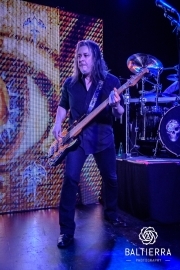 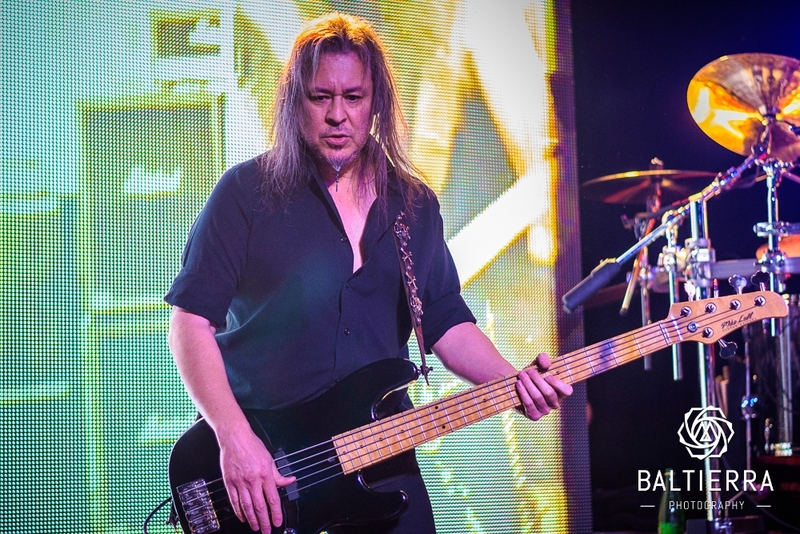 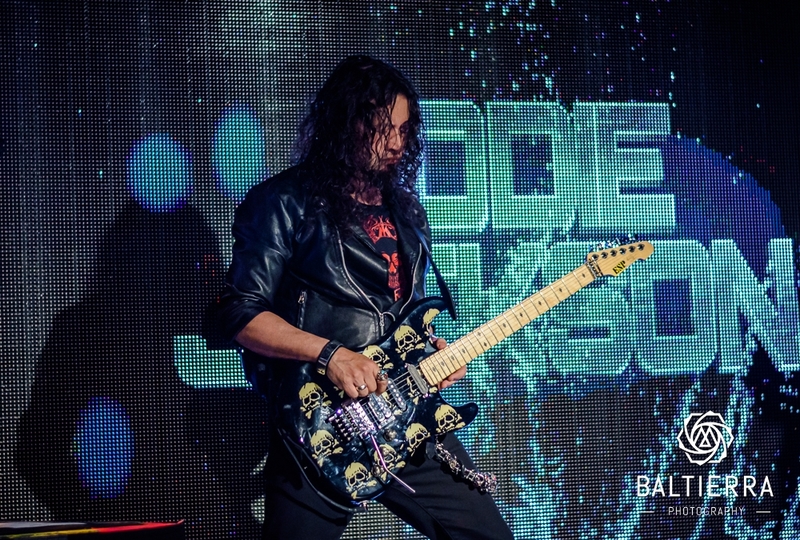 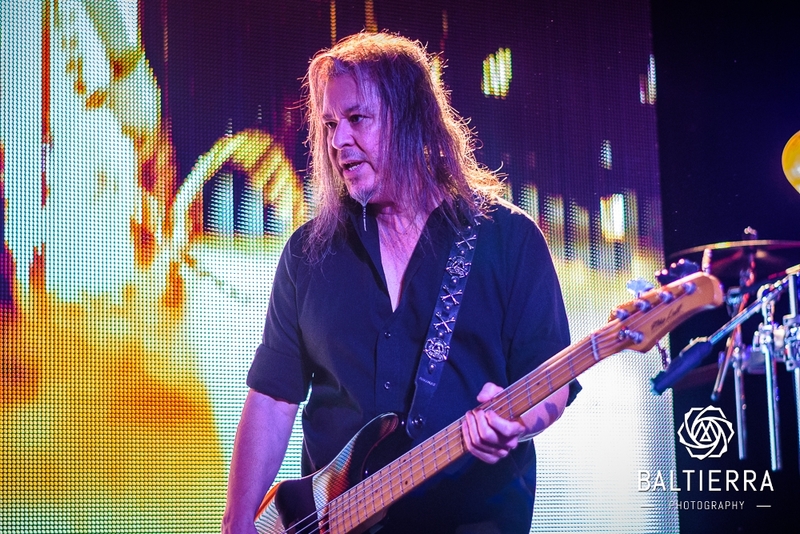 The band’s set not only focused on their latest material, but also many classics including tracks off of Empire, Rage for Order, and Operation: Mindcrime. 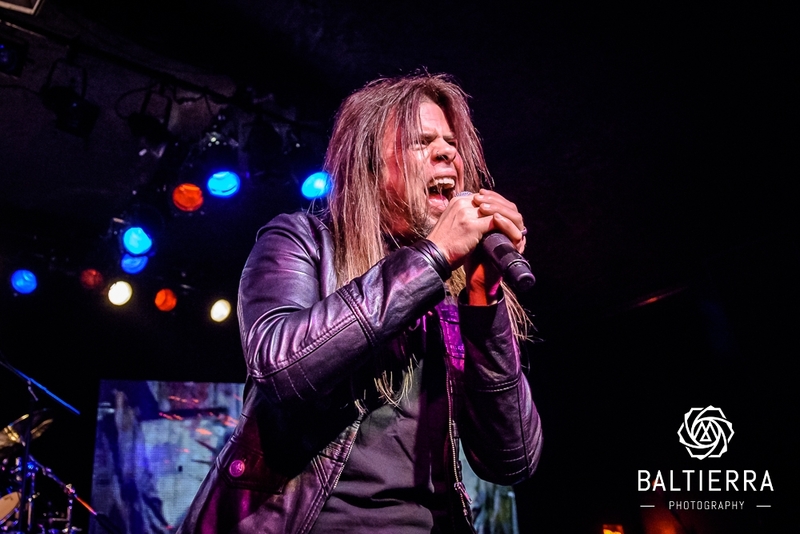 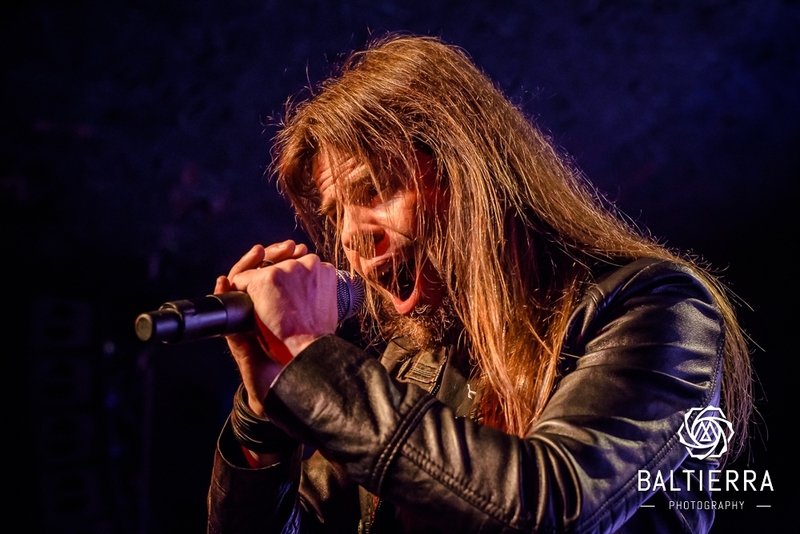 Any doubt as to whether La Torre could pull off the signature vocals and hit the high notes were quickly cast aside as soon as the band played the classic “Queen of the Reich” off their self-titled debut EP. 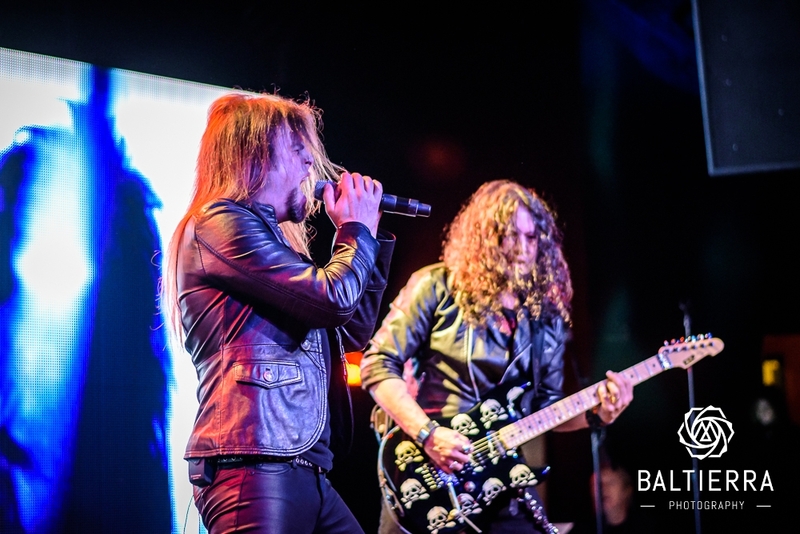 The band sounded flawless, each member taking control of the stage, showcasing their exceptional musicianship and playing ability. 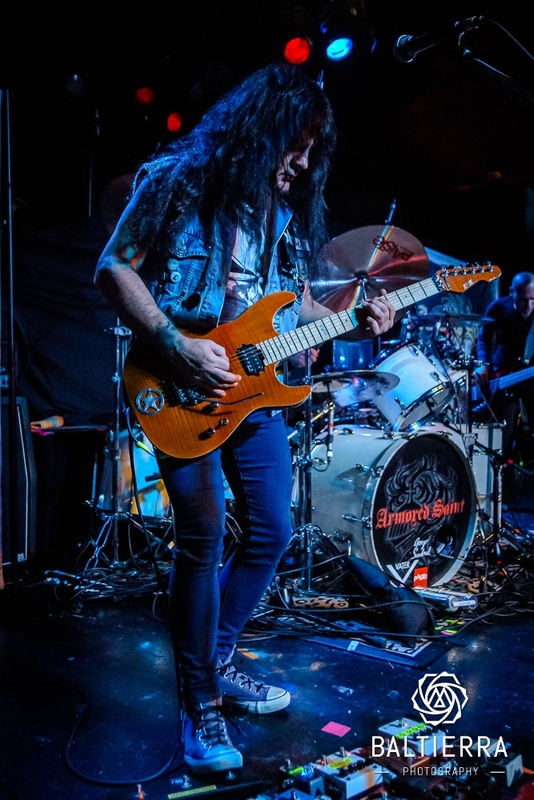 Wilton and Lundgren are an excellent guitar duo, both taking on awesome rhythm guitar playing and shredding guitar solos. 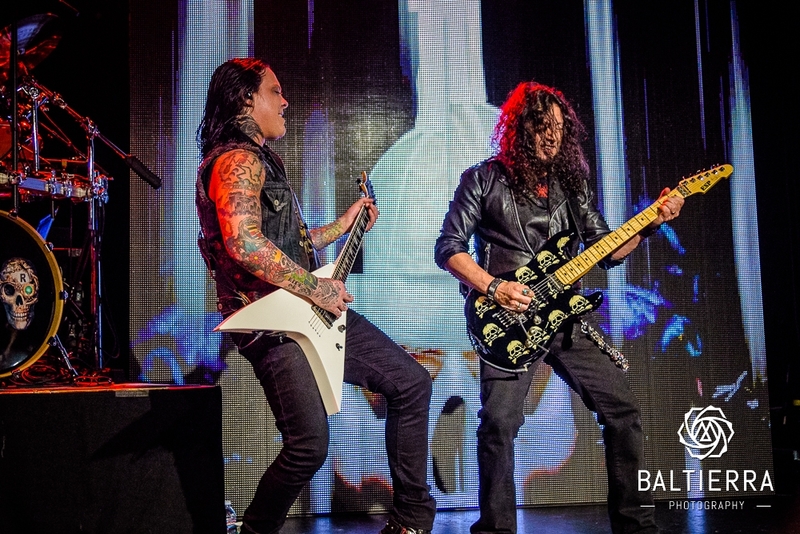 With Jackson on bass and Rockenfield destroying the drums, they make up one of rock’s best rhythm sections. 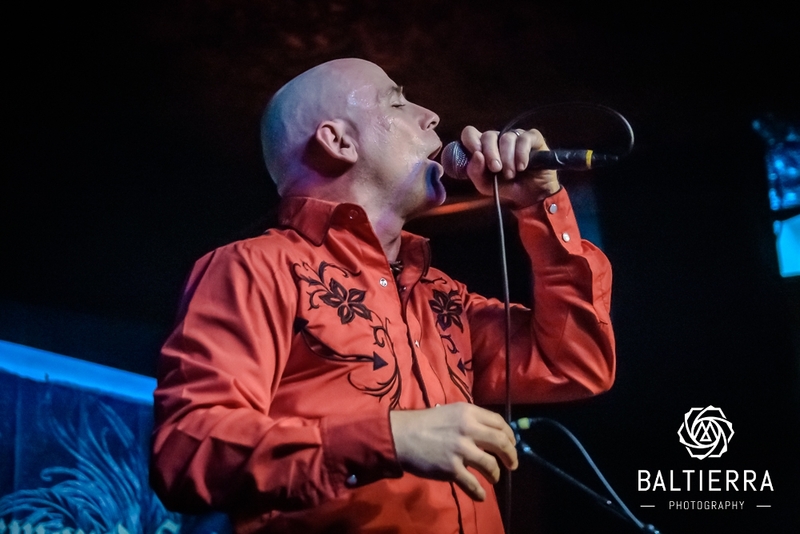 It was very evident that the band were enjoying themselves on stage, often interacting with members of the audience as they delivered an outstanding fifteen song set that proved that they still are one of the best live bands out there today. 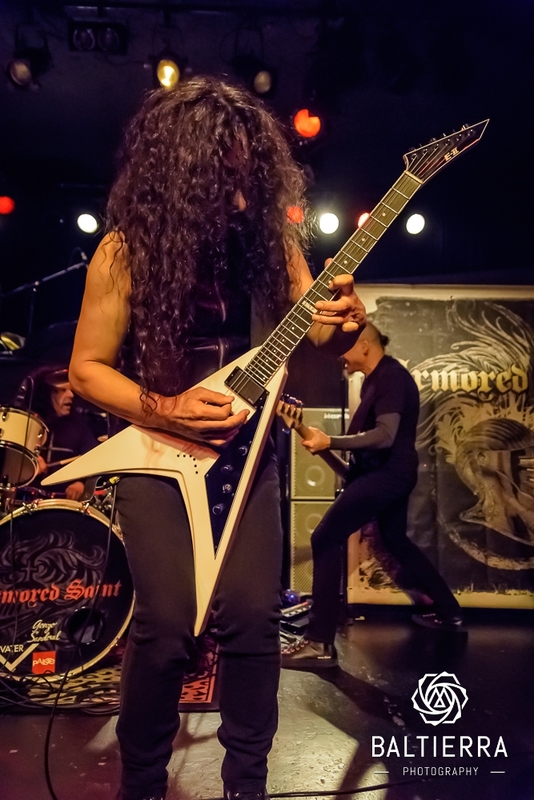 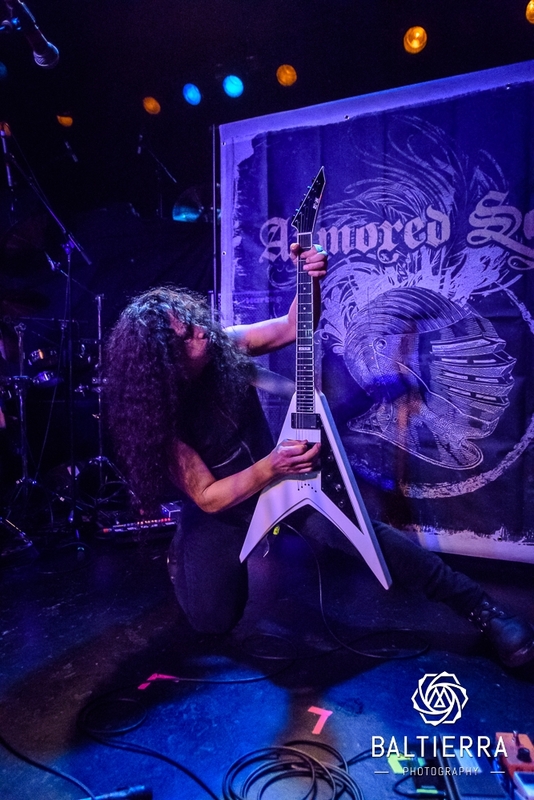 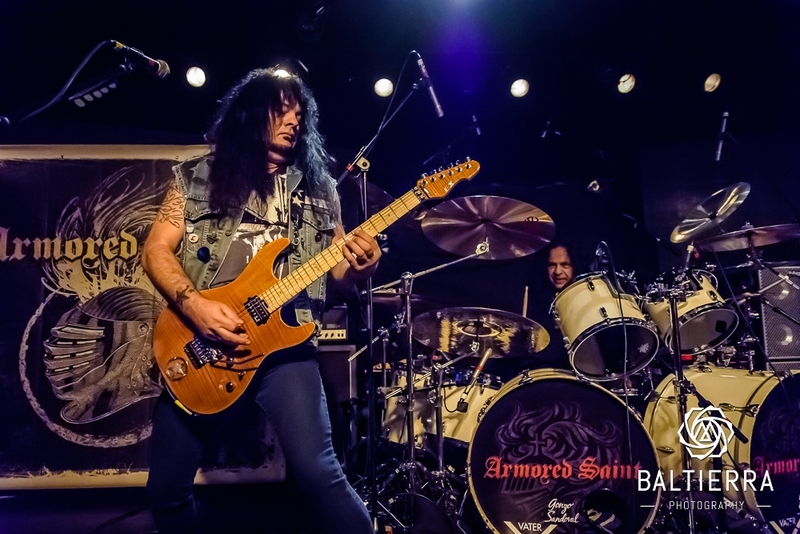 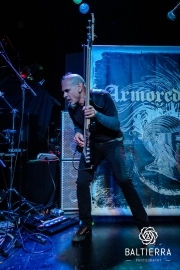 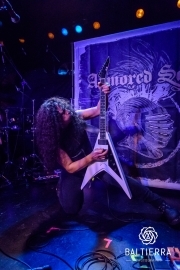 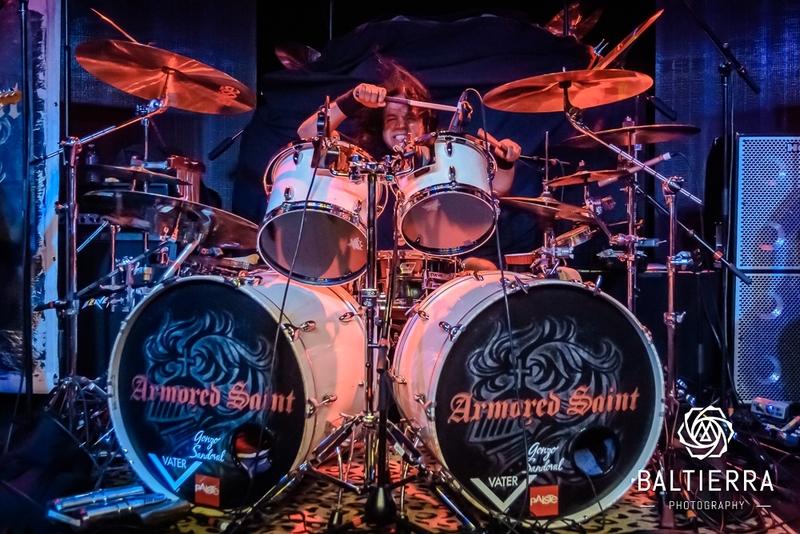 Direct support was legendary heavy metal band Armored Saint. 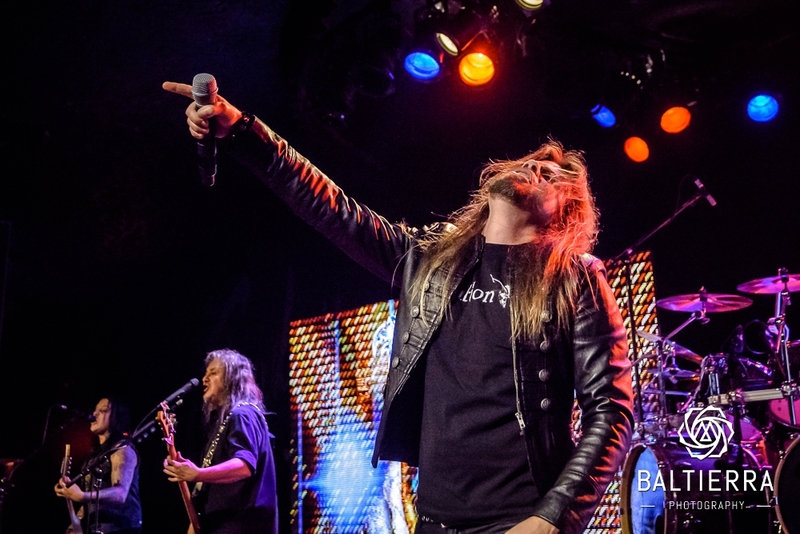 As singer Josh Bushed told the audience, the band hadn’t played in Seattle for about fifteen years, but to have this be their second date this year in Seattle was very special. Along with guitarists Jeff Duncan and Phil Sandovan, bassist Joey Vera and drummer Gonzo Sandoval, the band played a quick forty five minute set. 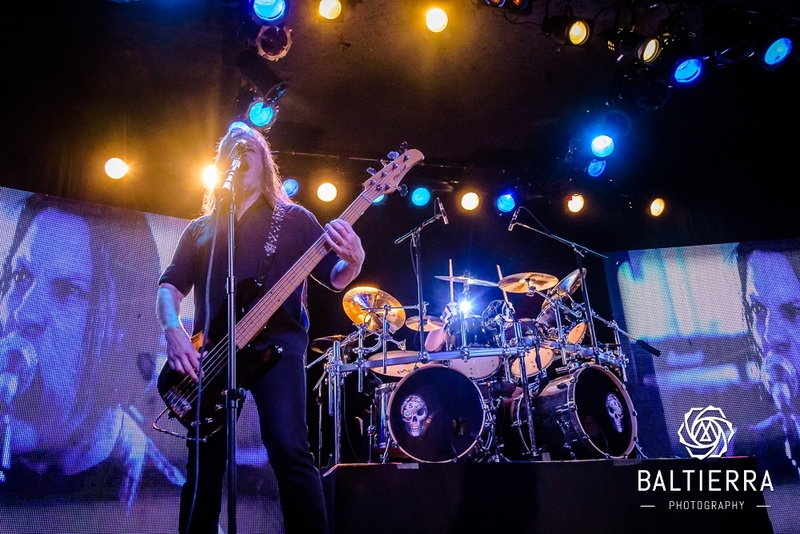 Though the band played a few tracks off their latest release, Win Hands Down, the band played a set that consisted of tracks that they are famously known for. “March of the Saint,” “Last Train Home,” “Chemical Euphoria,” “Reign of Fire,” and “Can U Deliver” had those who came out early singing and head banging. 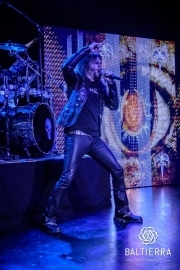 Getting the evening started were Midnight Eternal.